That’s right it was banned. I think st one stage we had seen every film in the shop. Porkies, Kentucky Fried movie and anything with Bruce Lee were regulars. Well he never recorded any music for Stanley Kubric that's for sure. 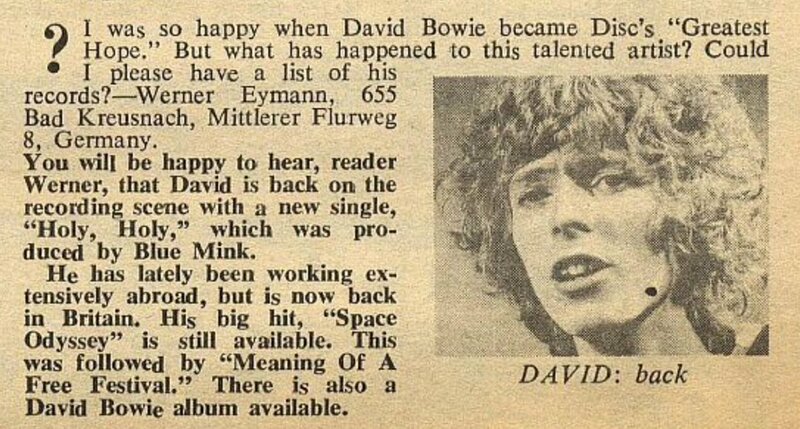 I didn't even have an indoor toilet until 1979.
and yet Bowie was already in space. Last edited by Marky Dread on 11 Feb 2019, 8:07pm, edited 1 time in total. Did you ever have a "Berlin Trilogy" on the toilet? Olaf was never one of those heroes. He often just felt low being the lodger.